Quan Li got his PhD degree from the University of Cambridge UK, and both MPhil and BEng degrees from Tsinghua University China. He is now the Theme Leader of Applied Supercondcutivty, and the Head of Superconductivity & Electromagnetics Group at the University of Edinburgh. 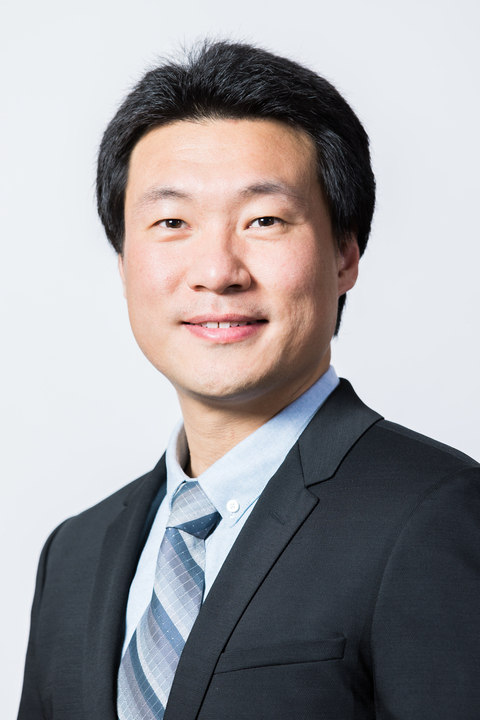 Quan’s research focuses on high temperature superconductors and their applications in Energy and Healthcare sectors. It covers the synthesis, characterisation and understanding of superconducting materials, as well as design, modelling and testing of superconducting devices. Current projects include novel characteristics of superconductors, superconducting power devices (such as power generators, power cables, fault current limiters, energy storage), and superconducting medical accelerators. Quan Li's external duties include Guest Professor in Tianjin University China, EPSRC Grant Reviewer, PhD Examiner of the University of Cambridge, and PhD Examiner of Anna University. He also contributes to the broader academia community as journal technical editor and reviewer, supports research activities as international conference programme committee member, organization committee member, technical programme committee member, and editorial board member, promotes research and enterprise as government consultation board member and industrial advisory board member. Applications: Power Cable, Electric Machine, Fault Current Limiter, Magnet, Accelerator, Energy Storage.